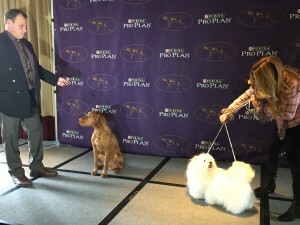 GoodNewsForPets attended the Westminster Kennel Club press conference on January 21, 2015 and we couldn’t be more thrilled what’s to come! 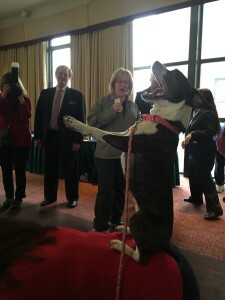 The press conference demonstrated highlights from the various events planned for this year’s Westminster Week taking place, February 14-16 in NYC. 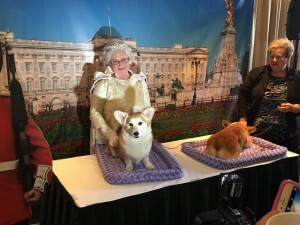 The press conference spotlighted new breed additions to the 2015 show, special exhibitors, and even a visit from the Queen… well, Queen Elizabeth themed display of Pembroke Welsh Corgis with their pet parents dressed up to play the part. New York City better be ready, because Westminster Week 2015 is shaping up to be the best yet. 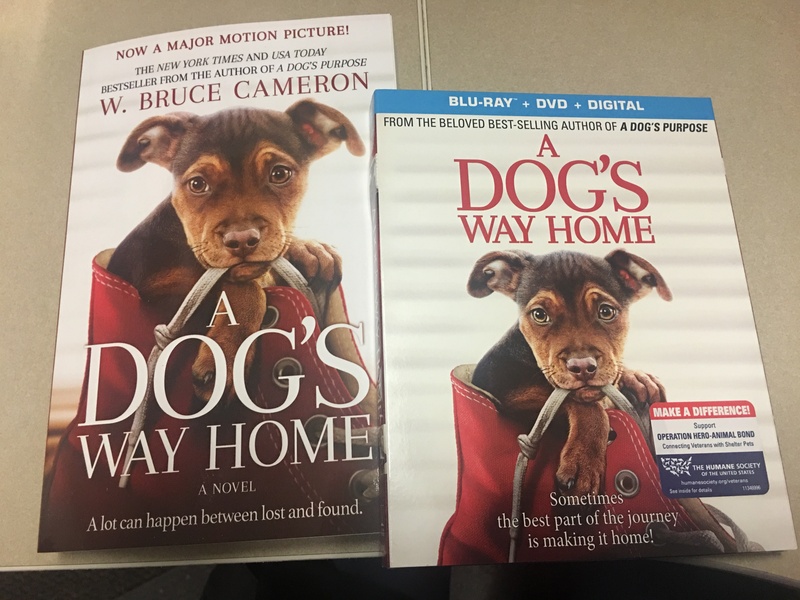 We got a taste and wanted to share the excitement, take a peek!